The "Jewel of the Atlantic"
Bermuda is much closer than you think--less than 2 hours away from most eastern US airports. 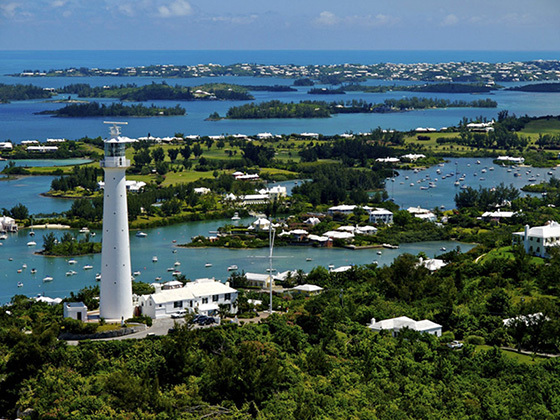 With incomparable weather, pink sand beaches, breadth of historic sites and warm, friendly people, it's no wonder Condé Nast Traveler readers have voted Bermuda "Best Island in the Caribbean/Atlantic" 18 times since 1994. 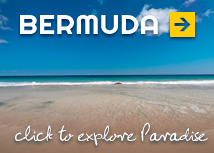 Many people mistakenly believe Bermuda is part of the Caribbean. In fact, the island rests hundreds of miles north of the Bahamas in an astoundingly beautiful stretch of the Atlantic, a mere 650 miles (1,046 kilometers) east of North Carolina. The Island’s famous pink beaches are a combination of crushed coral, calcium carbonate and the shells of tiny single-celled animals called Foraminifera.